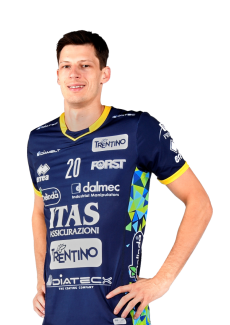 The season 2014/15 is the one that sees the Trentino Volley returning to levels of excellence in all competitions in which it takes part. 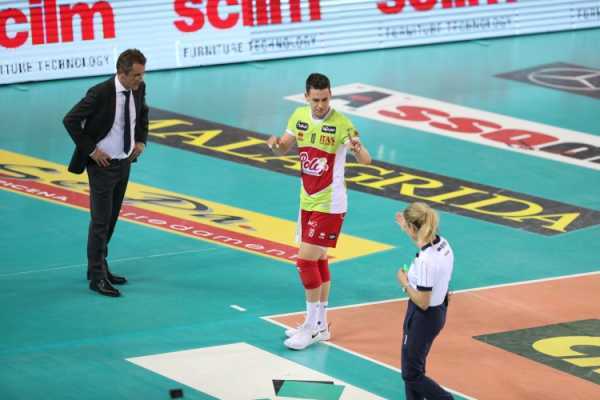 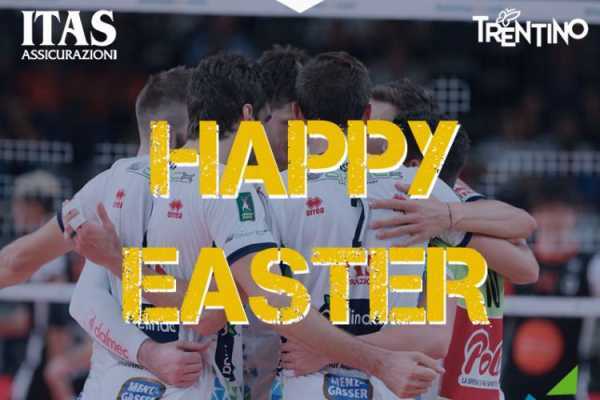 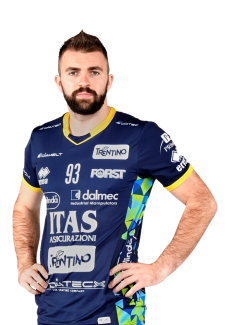 To help revitalize the Company of via Trener there are the return to Trento of all the most important successes’ coach, Radostin Stoytchev, and two iconic players of the previous Yellow-blues epic the spiker Matey Kaziyski and the setter Lukasz Zygadlo. 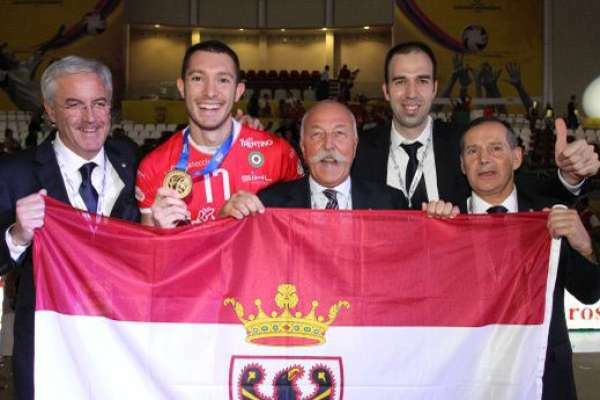 The team created in the summer along with the General Manager Bruno Da Re starts with the underdogs but in a short time is able to get many satisfactions, constantly keeping inviolate the PalaTrento (at the end of the year will be conquered only once, from Moscow, in twenty-four official games) and gaining quickly the most noble positions of the ranking of the fledgling Super League (the format that replaced the traditional A1 Series Championship). 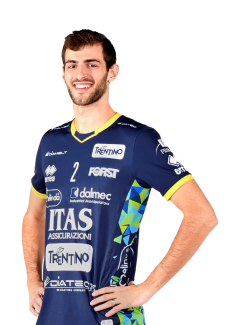 In late December, Diatec Trentino gets the title of the winter champion surpassing at photofinish Modena thanks to the home victory in the match 3-0 and has already won the qualification to the Final Four of Italian Cup. 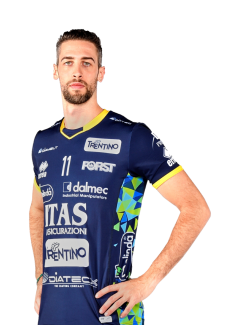 In parallel it goes smoothly even the European path in CEV Cup (the Yellow-blues Club is back to play it after ten years since the last time and after six consecutive participations in the Champions League). 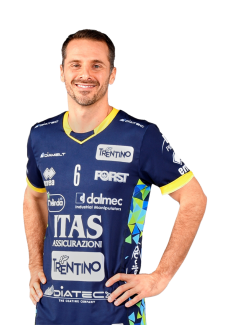 Kaziyski, well backed by Lanza and Nemec, leads his own teammates until the final of the two respective trophies, which get out of their hands at the very last note: in 2015 is Modena that wins the Italian Cup for 3-1 imposed on PalaDozza Bologna on January 11th, while the bachelorette European trophy comes three months after having succumbed to the golden set once again at Dinamo Moscow in the return match played in Russia. 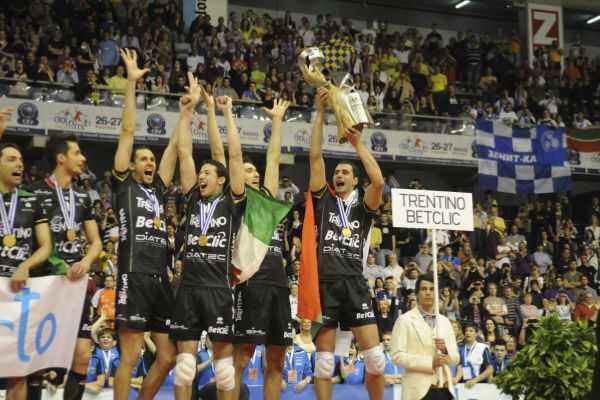 The disappointment for having only touched two high flow objectives becomes a stimulus for the final rush of the season: on the board of the playoffs Championship, moreover, Trento comes on top of seeded number one thanks to the regular-season victory - also this one obtained to the sprint over Modena - which also applies the new qualification to the Champions League. 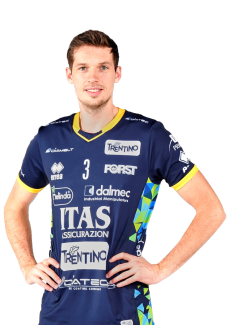 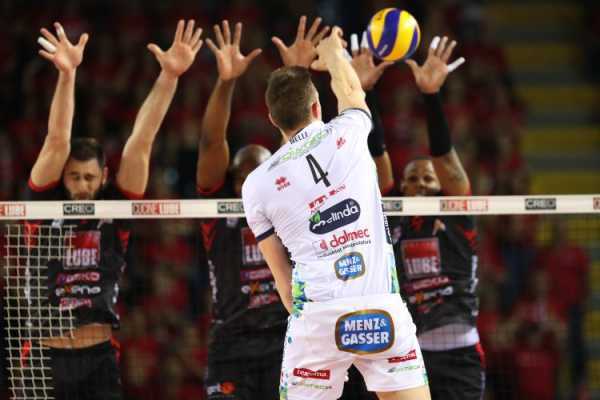 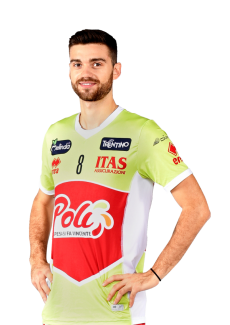 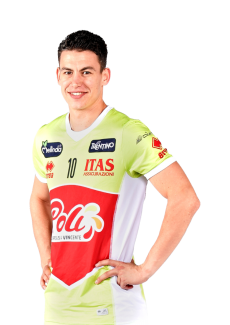 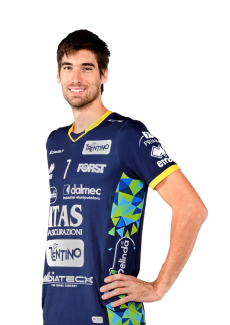 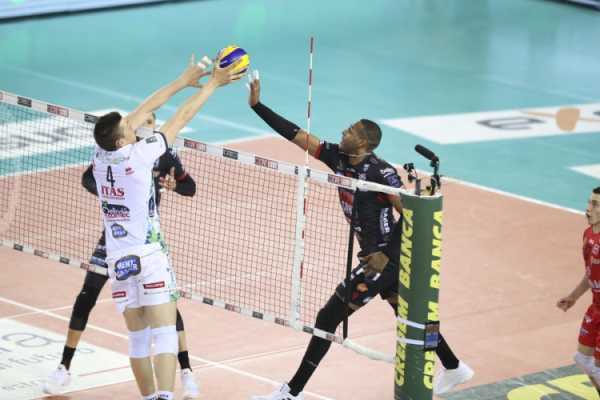 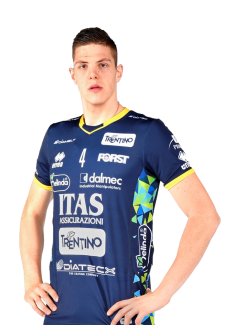 To try to get as far forward as possible, the Society complete the poker of excellent returns choosing also Mitar Djuric (from middle-blocker he became opposite); his arrival is decisive because thanks to the points that the Greek realizes, Trentino Volley exceeds Molfetta in the quarterfinals in two races and Perugia in the semifinals in three hard fought challenges. 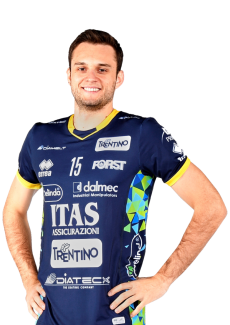 In the series of five games that assigns the tricolor, the opponent is again Modena, that close to victory in Game 1 (the prerogative of Birarelli and fellow comeback from 0-2 to 3-2), wins Game 2 at PalaPanini and then it undergoes two heavy 3-0 that deliver the fourth league title to the Company of President Mosna. On Wednesday, May 13th is a historic day for Trentino volleyball, in addition to other equally important ones: Trento celebrates precisely at PalaPanini (moment photographed in the left picture) the title of MVP of the young Simone Giannelli, eighteen year old setter grew up in the Youth Sector, brought into the first team squad only eight months earlier and became the protagonist of the final part of the season.